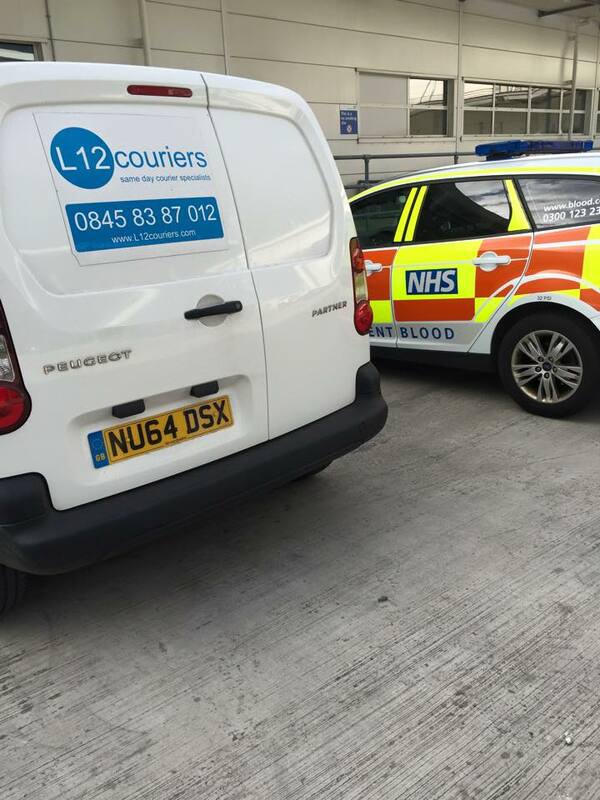 L12 Couriers are a family run business with it’s head office based in the North West of England. The business started out with a “man and a van” service and quickly grew it’s client list based on reviews and customer recommendations. Today, we are proud to be one of the North West’s premier courier services, specialising in the urgent and express sameday courier industry. We collect and deliver anything from documents to pallet loads of goods. We also medical courier specialists, providing 24/7 coverage for our clients in the health sector. 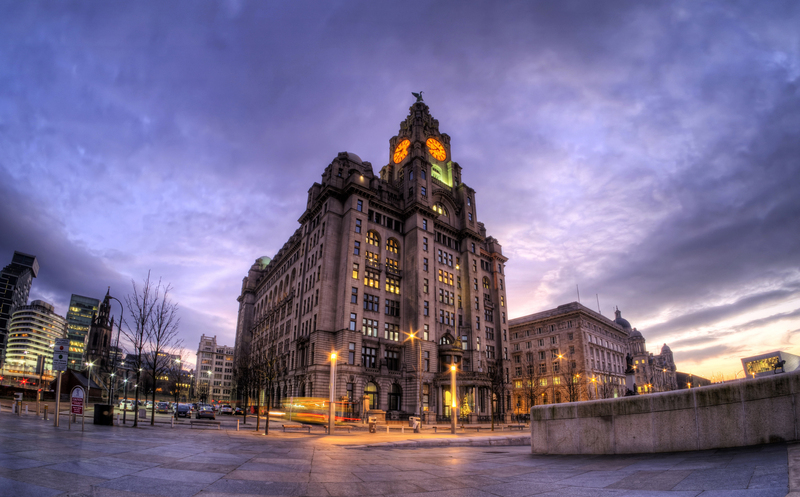 As a member of one of the Uk’s largest courier networks, we are able to provide a same day collection and delivery service in all major town’s and cities nationwide. We aim to collect your goods within the hour, ready to be shipped direct to the delivery point. Our couriers are in constant communication with us, providing us with up to date traffic conditions, collection and delivery acknowledgements and providing proof of delivery details as soon as the goods arrive with your customer. For peace of mind, each vehicle comes with “GIT” Insurance, providing you with cover for your goods whilst in transit. We also have Public Liability Insurance to the value of £5mil. We can increase the value of our insurance cover to suit your needs. And tracking devices, our drivers can be located at any given time. Our team are in constant communication with our drivers and we provide real time ETA’s for delivery of your goods. We believe communication is key and therefore we will keep you updated of any delays or issues along the way. We will provide instant proof of delivery as soon as the goods have been signed for at the delivery point.